Originally founded as the the Eastern Maine Towage Company of Belfast, Maine. The company was later acquired by Captain Arthur J. Fournier of Belfast, Maine. And in 1977, the company became the Penobscot Bay Towing Company of Belfast, Maine. When Fournier decided to expand his operations into Portland, Maine. He sold the company to two of his employees Duke Tomlin and John Worth. 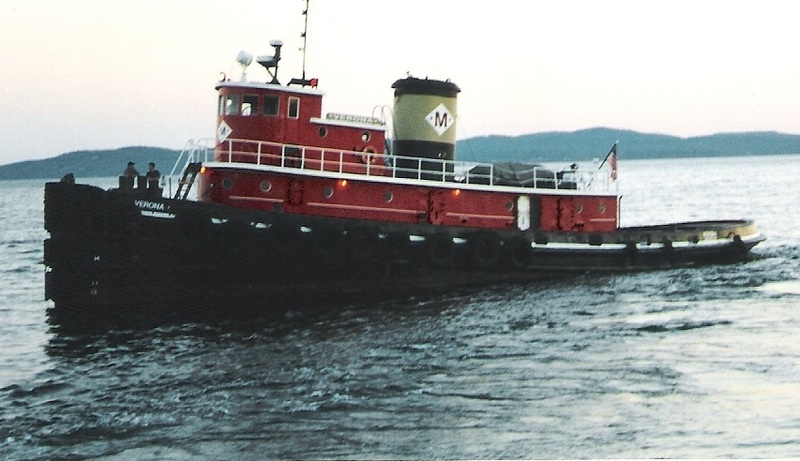 And in 1988, the company was rechristened as Maineport Towboat Incorporated. However, in 2005 the company was reacquired by Captain Fournier. In 2009, the company became the Fournier Towing and Ship Service of Belfast, Maine. Captain Arthur J. Fournier passed away in 2013. However, his sons Douglas and Patrick continue to operate the company as the Fournier Towing and Ship Service.